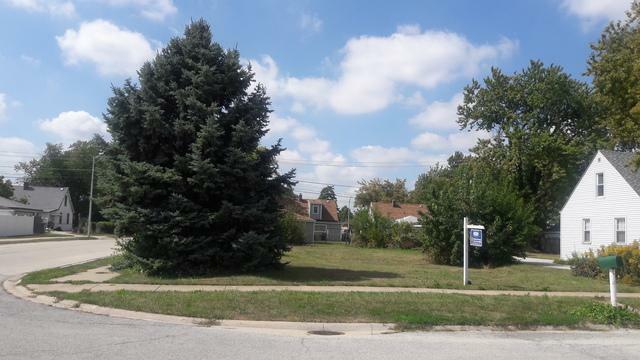 Corner Lot in Super Area of Existing Homes! Clean and Level, Close to Shopping, Schools, and Public Transportation. Ready to Build Your Dream Home!